Hong Kong’s iconic neon glow is as mesmerizing as its skyline. It starts and ends with a gas-filled tube of glass, heated and bent by a skilled craftsman, and set aglow by an electrical charge. The neon signs are the shining lights to Hong Kong's intangible cultural heritage. M+, the new museum for visual culture in Hong Kong, as part of West Kowloon Cultural District (WKCD), focusing on 20th and 21st century art, design and architecture and moving image. M+ has acquired examples of fast-disappearing neon signs from Hong Kong’s streetscapes to exhibit at its gallery, scheduled to open in 2019. Crown Fine Art has been partnering with WKCD since 2008 in offering an unrivalled storage service for these fast-disappearing urban fixtures. 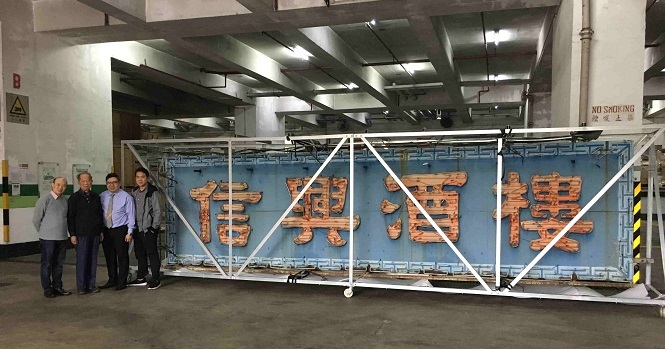 One of the nostalgic neon signs in storage is in size of two meters in width and four meters long. 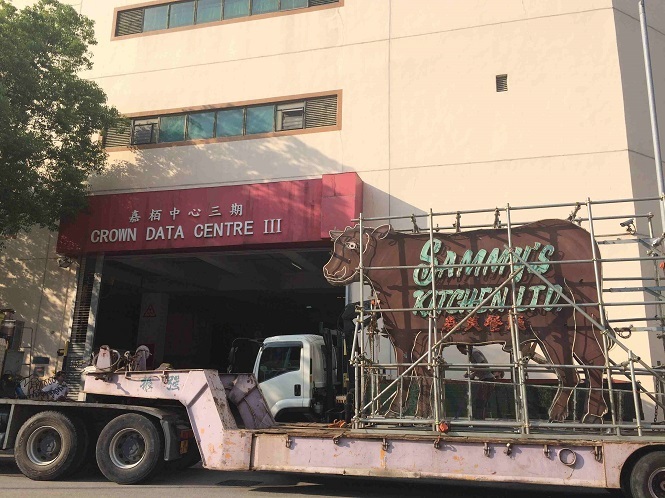 With Crown’s GRASP certified storage facility in Hong Kong, the neon signs are stored with customized and specialist racking systems. We operate a climate controlled system to protect the neon signs against humidity and temperature fluctuation, with the added high security of a 24/7 CCTV monitoring system. For further information on how we can help, please contact us on +852 2636 8388 or email us at hongkong@crownfineart.com.